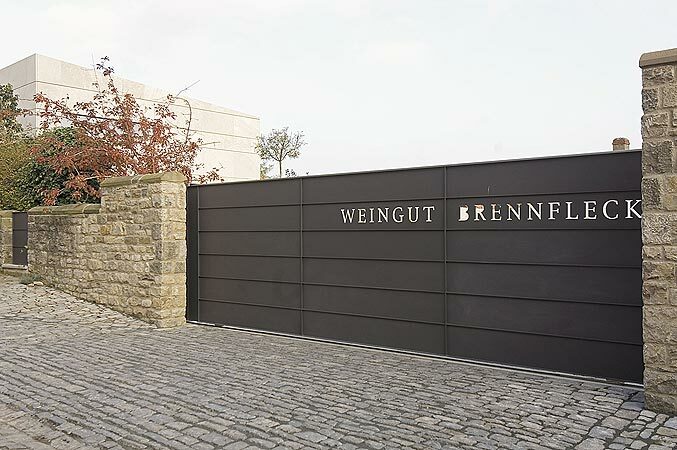 The Estate Brennfleck is located in Sulzfeld, one of the most beautiful village in bavaria. The vinyards are located in Sulzfeld as well as in the communes of Rödelsee, Escherndorf and Iphofen. 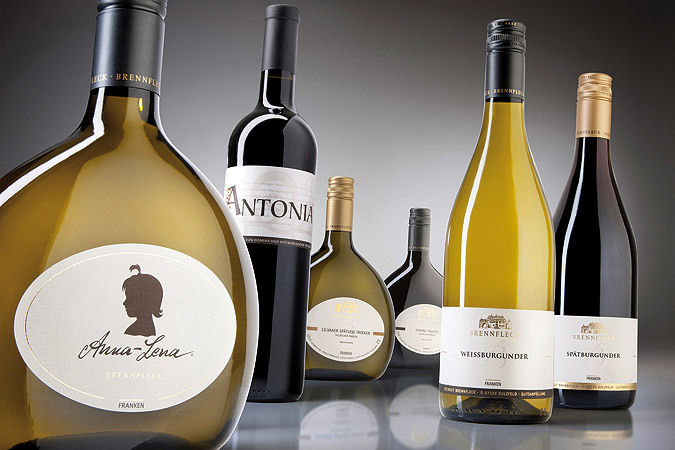 With the wine-growing estate they manage an acreage of 22 hectares. 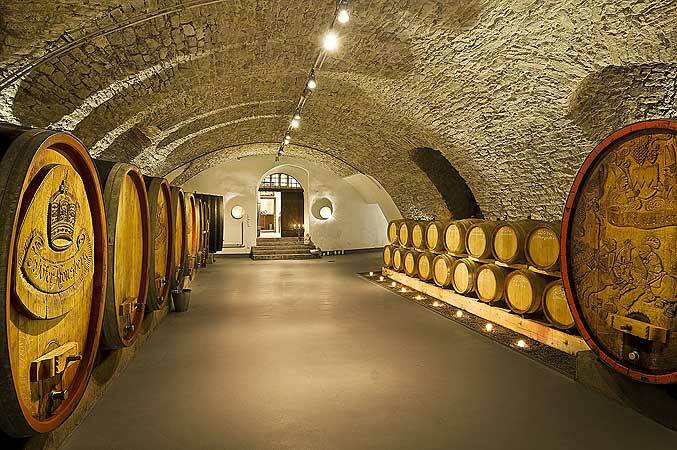 Along with the known white wines and red wines they also sell franconian sparkling wine and distillates. Hugo Brennfleck has next to Burgundy varieties, Müller-Thurgau and Riesling particularly Silvaner in his vineyards. And this is one of his undoubted strengths. 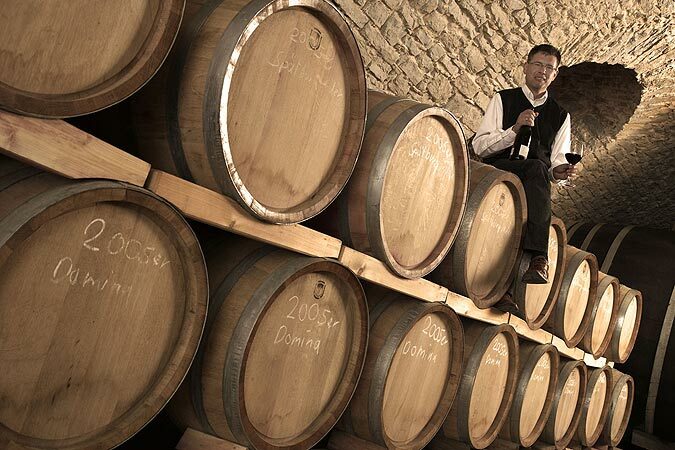 From this traditional Franconian vine he presses refreshing and recommended wines ... "
Awards from: Gault Millau, WeinGourmet, Weinwelt, Savoir-Vivre, Silvaner-Forum, Challenge International du Vin, The World´s best Wines, Riesling Challenge.